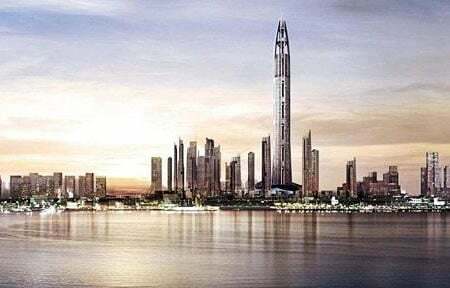 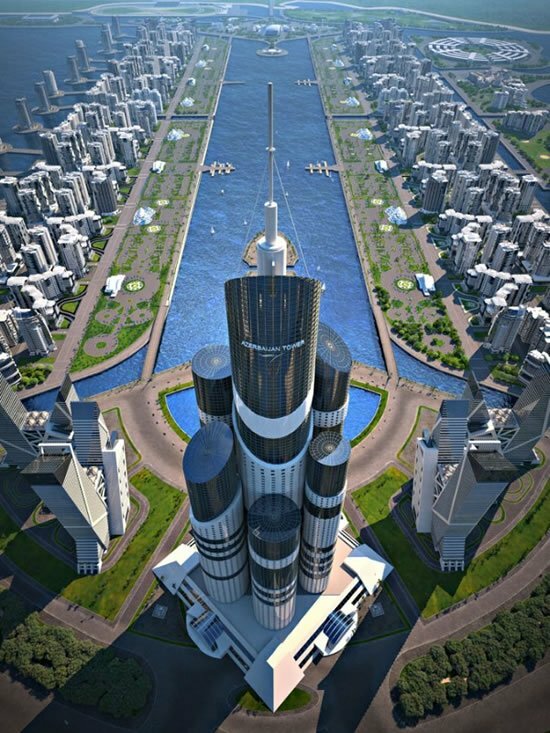 It is time for the Burj Khalifa (2,717 ft) to be dethroned as the worlds tallest soon as a new building “proposed for an artificial archipelago” which is being made on the shores of the Caspian Sea southwest of the Azerbaijan capital, Bakou to take reins soon. 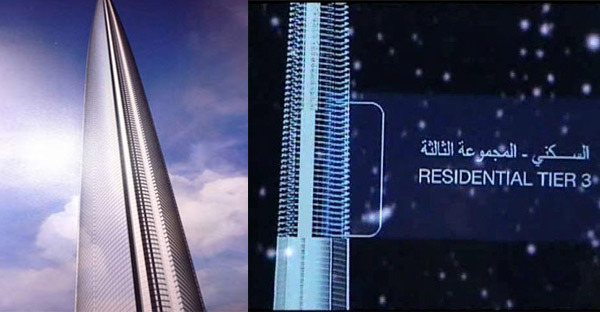 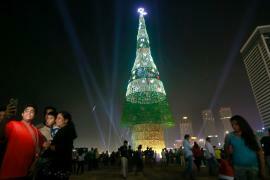 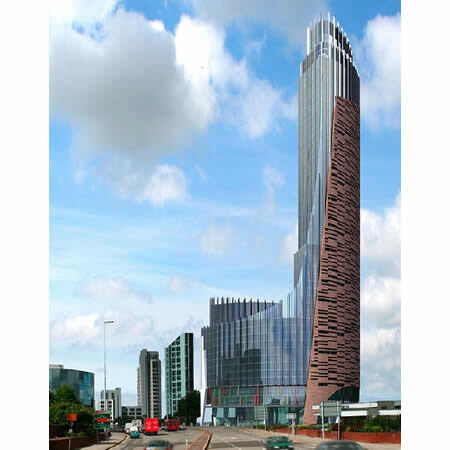 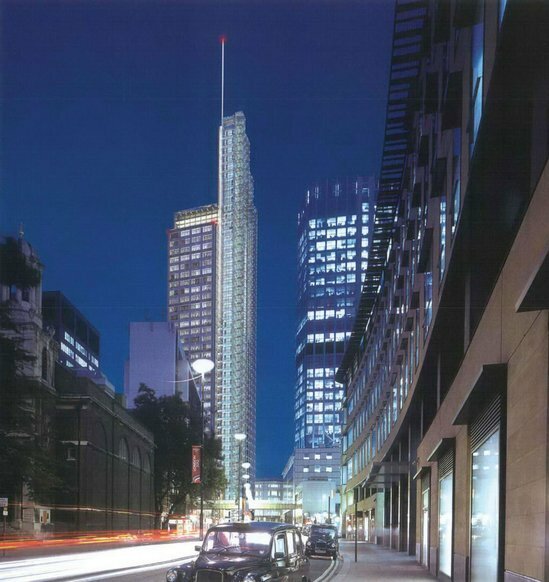 The proposed Azerbaijan Tower is said to be 3,445 ft tall, beating the proposed Kingdom Tower in Saudi Arabia by 164 ft. 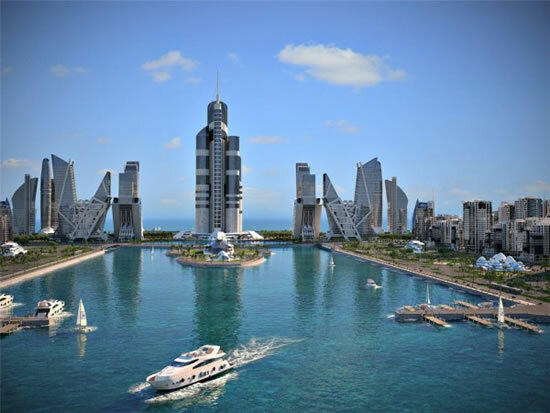 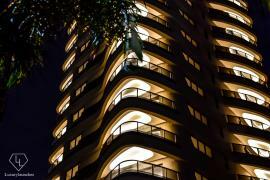 Built by Avesta Consern in a bid to develop the Khazar Islands, this Azerbaijan Tower will feature 189 floors. 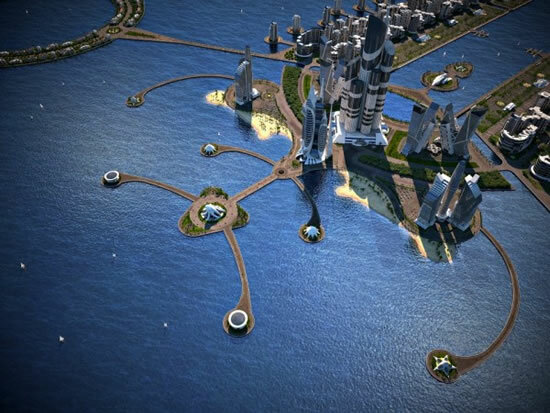 Around the tower, 41 artificial islands would come up occupying 2,000 hectares. 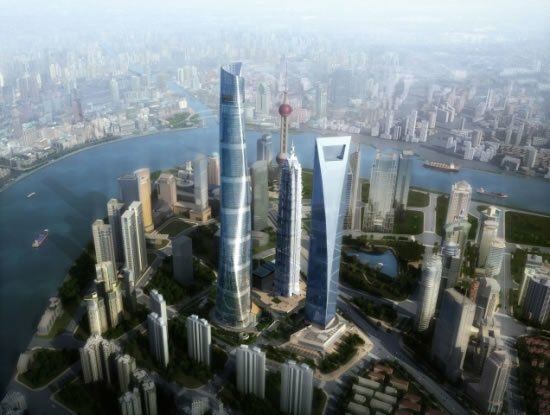 The cost of building the tower alone is expected to cost US$2 billion, and the entire city will cost about $100 billion. 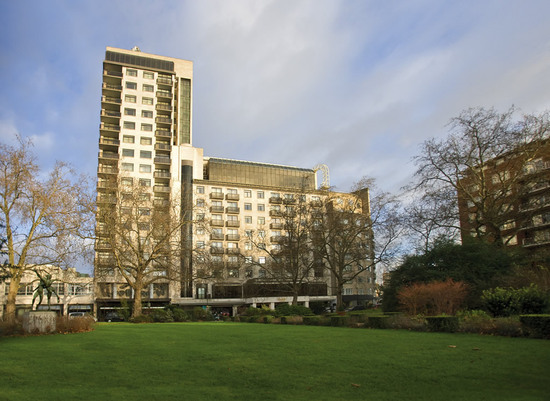 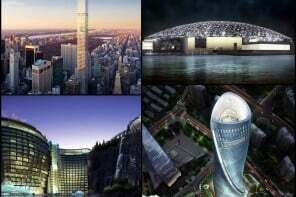 The city is being designed to house a million residents and is expected to sport 25 to 60 story buildings, over 150 schools, 50 hospitals and daycare centers, parks, shopping malls, cultural centers, university campuses, and also its own Formula 1 racetrack. 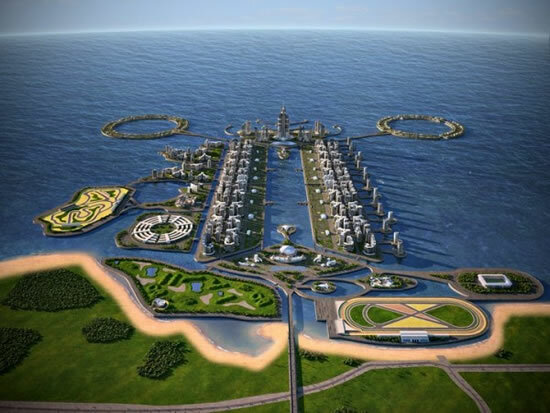 Bustling with high-tech infrastructure, the islands will also have a large municipal airport.